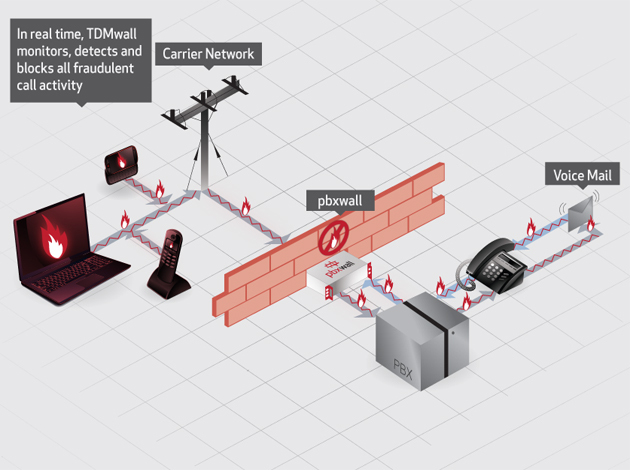 TDMwall™ is an on-premise appliance that protects both EuroISDN or ISDN30e/ Q931 protocol and T1/ CCS protocol. 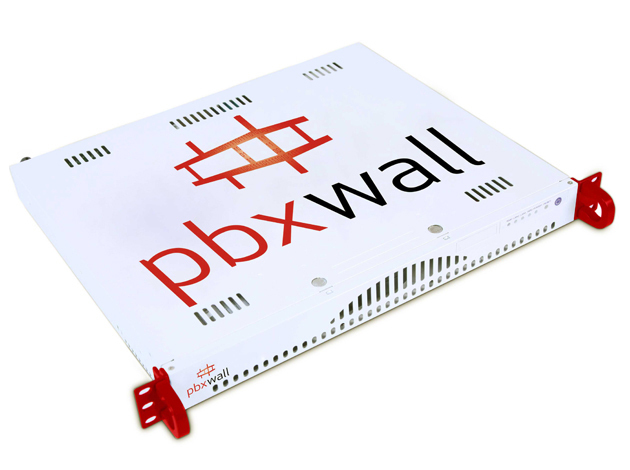 Pbxwall is working with heads of ICT and security to define their UC (unified communications) security policy by providing a comprehensive PEN Test service that will identify the vulnerabilities within this critical infrastructure and determine the exposure to cyber threats such as phishing, TDoS (telephony denial of service), eavesdropping and toll Fraud. The PEN Test is accompanied by an in-depth report along with actionable recommendations to deploy suitable pro-active voice firewalls from Pbxwall. Our people have the expertise and experience to meet any customer need, from board room to data centre, answering tough security and compliance questions while providing insight, advice and solutions that allow our customers to communicate freely with confidence.